Gone are the days of boring old eyeglasses meant to save failing vision. Eyeglasses are now a fashion statement. With many people opting to wear them despite having perfect vision. With such a change in fashion trends, it’s no surprise that eyeglasses come in all shapes and sizes. No more boring plastic anymore. 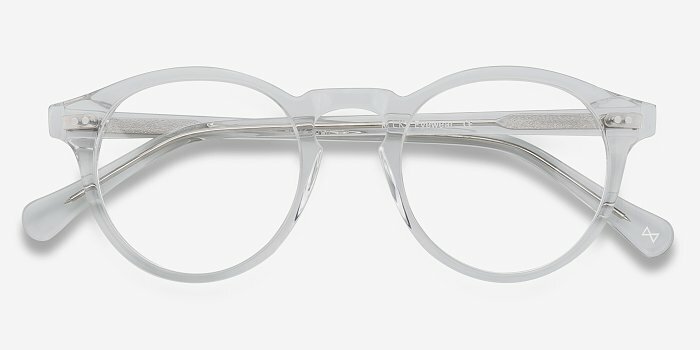 Cue, transparent eyeglasses. Stylish, hip and totally eye catching. Pun intended. 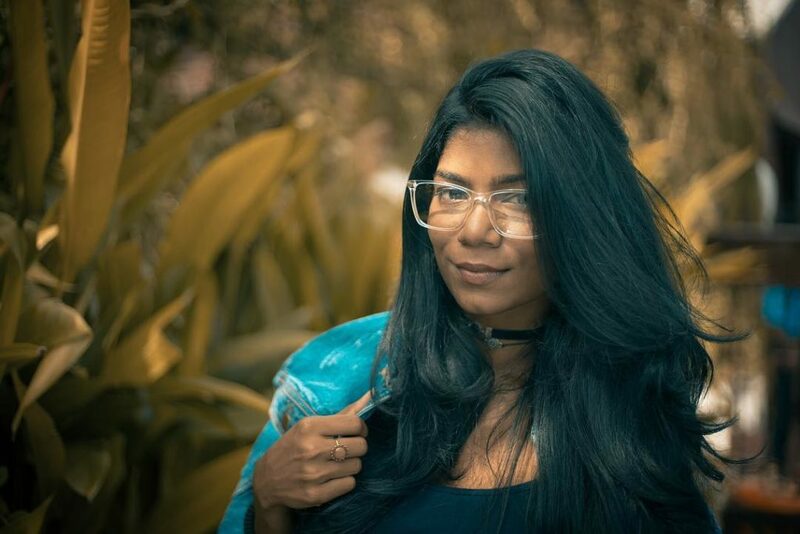 Here’s why Transparent Eyeglasses are making it big in 2019. And why you should get a pair right away if you haven’t already. Fashion statements are great and all. But they shouldn’t be so ‘in your face’. 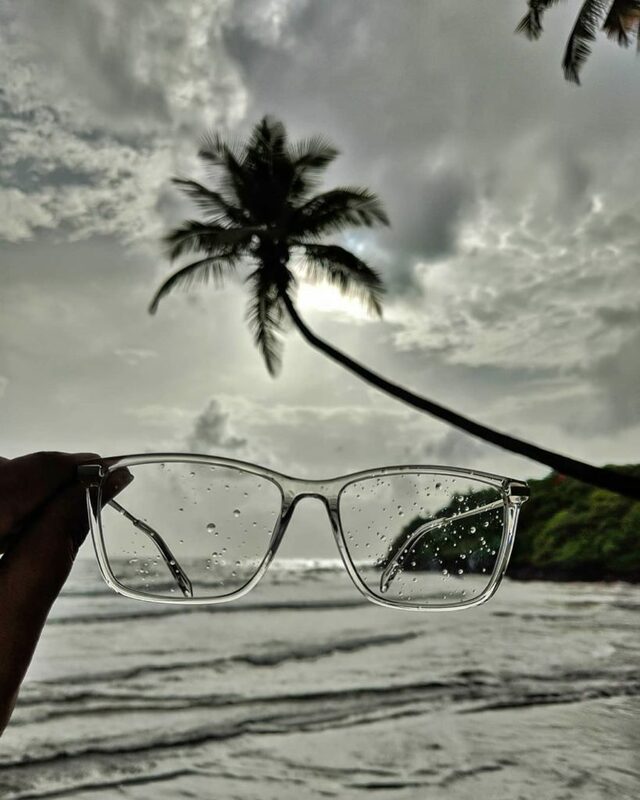 Being colorless or having only very slight tints, Transparent eyeglasses are almost invisible from afar. They also add a hint of class to your look up-close. And if you don’t like too much makeup, then transparent eyeglasses are for you. Heavy makeup and clear glasses frames are a no-go. When you choose to wear your clear glasses,the light makeup adds more focus to your transparent frame. White and clear plastic has captured the attention of designers who use them in different fashion staples — beaded bags, white shoes, transparent trench coats. 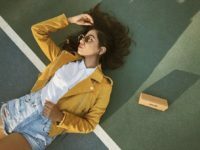 Thus making transparent eyeglasses one of the top trends in 2019 for both men and women. 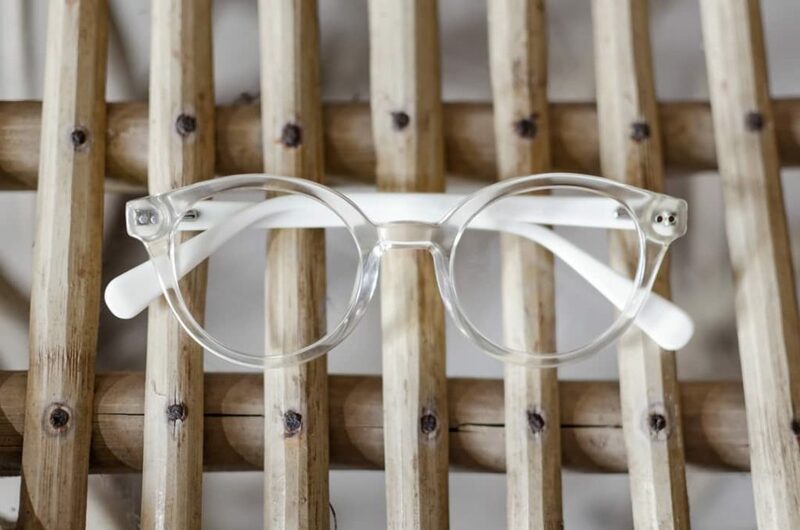 Whether you’re looking to achieve a subtle look or want to dress to impress, transparent eyeglasses will ace the job. Everyone loves durable eyeglasses. Not only do they give you the freedom to do what you want without concern. They can also be very economical. As the lenses can simply be swapped for a different power after some months. 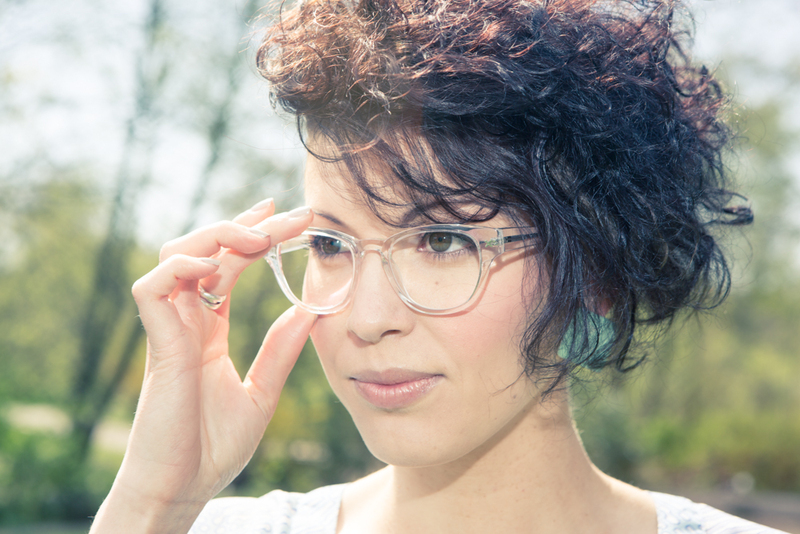 What makes transparent eyeglasses particularly durable. Is their lack of colour. So your new eyeglasses don’t fade like a lot of regular plastic ones. Whether you’re going to grab the Oscars or a quick bite. 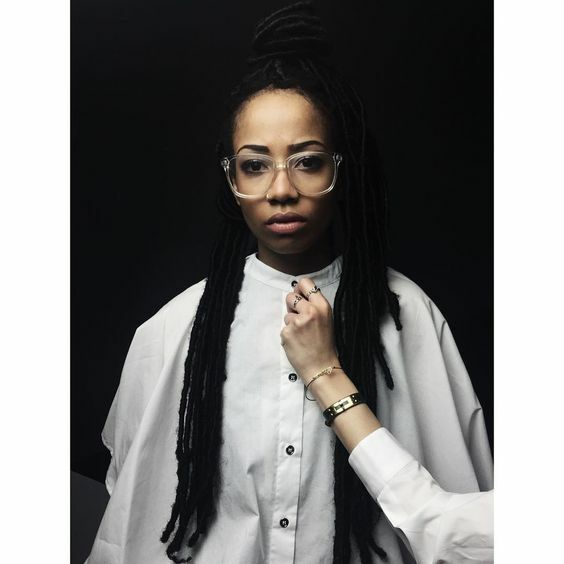 Transparent eyeglasses can suite any dressing style. In fact, wearing them with formals gives a bold contrast. That looks fly as hell. Casual wear? Lighter the better. With so many styles to choose from, you’ll be spoilt to say the least. Love night time photos? Maybe at a party? Well in that case you simply can’t go wrong with transparent eyeglasses. Their material reflects light far better than any other eyeglass frame. Making you stand out in low light shots better than anyone. 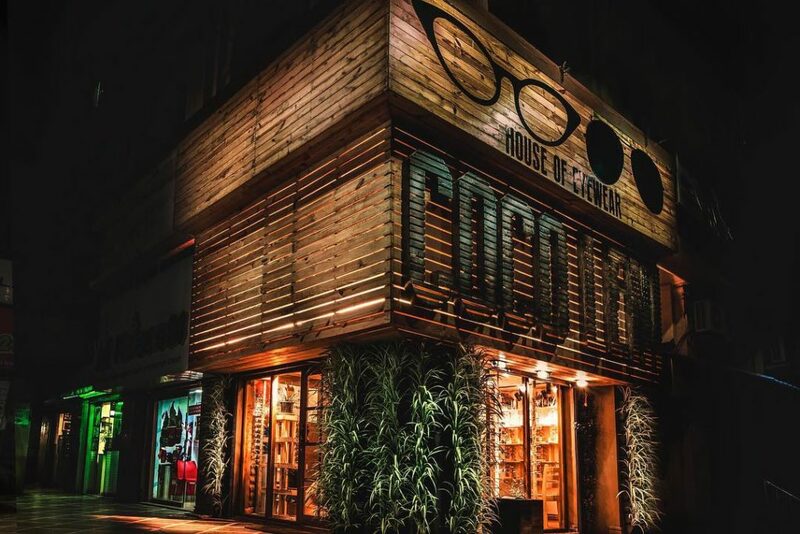 We at CocoLeni pride ourselves with being one of the best eyeglass specialists out there. So you can be rest assured that our Clear acetate frames are perfect if you want the attention on you and not your glasses. And it’s not just the frames either. We also fit all our eyeglasses with branded high quality lenses that stand the test of time. With chic wooden finished interiors and plush display everywhere, we never fails to leave a mark on everyone who walks into one of our many stores in Goa and Pondicherry.